There are lots of upholstery cleaning products that are available in the market to help you restore your upholstered furniture back up to par. You just bought a plush tan chair; unfortunately your kids already managed to get their hands dirty and decided to put some "hand marks" on your newly acquired piece of furniture. Your husband has been sitting on the same recliner forever; you remember its original color being "cream" but now it's an unbelievable "gray". Oh, your favorite furry cat just left a dump of hair on your couch, how about that? 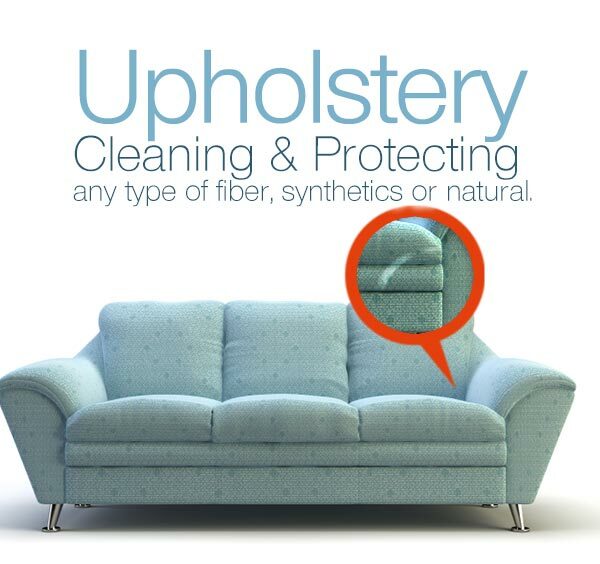 Cleaning up is a tough job and for you to salvage the life of your precious upholsteries, you better make sure that you maintain it well. But try as you might, there will be times that a particular stain won't just come off using just the regular tools you have around your home. Listed below are some must-have products that can help heaps while cleaning your upholstered items. Brush attachments for vacuum cleaners - it's a no-brainer that using a vacuum cleaner is the most common way of ridding your furniture upholstery of dust and other particles, these brush attachments however can work wonders especially in eliminating pet hair out of your upholstery. Suede brush - of course, as the name implies, works best with suede upholstered furniture. It comes in a combination of a suede bar and brush. Use both for maximum stain removal results. Good upholstery cleaner solution - for do-it-yourself upholstery fixes, a good upholstery cleaner solution is required. There's a lot to choose from depending on your upholstery fabric. 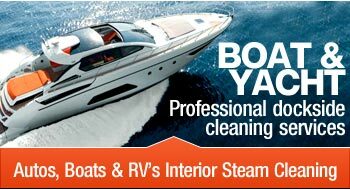 Steam cleaners - steam cleaning is one of the most effective methods of cleaning. It provides deep-cleansing for your carpeting and upholstered furniture. 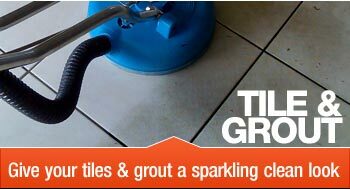 In fact, steam cleaning is recommended by a lot of carpet manufacturers and carpet cleaning service providers. Plus, use of steam cleaners is environmentally friendly and can be utilized to clean almost all types of surfaces. Leather cleaning tools - these include a suitable leather cleaning solution and a scrub sponge or micro fiber towel. Designed for cleaning leather upholstery, these tools can be purchased in most stores. For some leather car upholstery cleaning, brushes are sold at parts stores or car specialty stores. Baby wipes - yes, regular baby wipes. Baby wipes contain just the right amount of water and soap in it that's enough to remove most stains and dirt off your upholstery. Spray upholstery cleaner - it's a nifty little tool that you can use on the hard to reach areas or crevices of your couch or sofa. There's a good chance that regular vacuum won't be able to reach these niches, so you'll need something like this for you to be able to give your upholstery a total makeover. These are just a few of the upholstery cleaning products and tools that can aid you in doing the job. There are others more. Just remember that cleaning methods may vary depending on the fabric of your upholstery. If you're unsure of what method to use, try consulting the manufacturer of your item and see what they will recommend or contact Carpet Cleaning Miami experts.